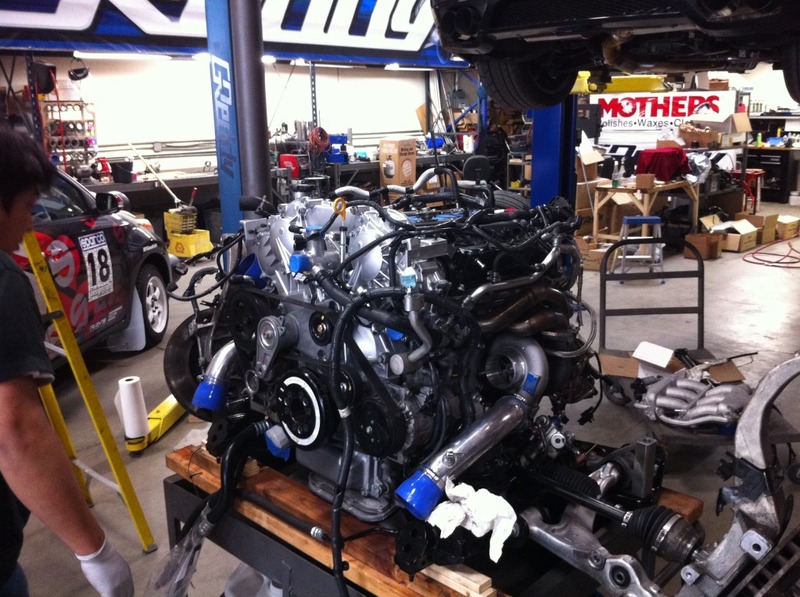 Greddy has been working on a customers 4.3 liter Nissan GT-R. From the stock 3.8 to 4.3 liters, modified Greddy turbo kit, transmission modifications, this car is "The BEAST". 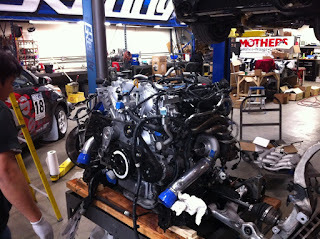 Will it be the first car into the 8's? First car to crack 1200 horsepower at the wheels? 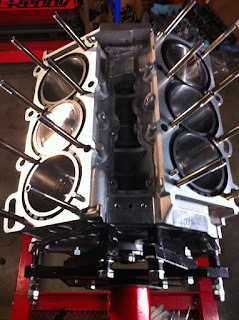 GPP CNC machined Combustion Chamber with SPE Spec ported heads.